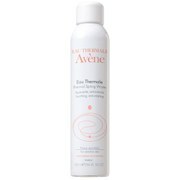 The Extremely Gentle Cleanser from Avène has been specially developed for fair, thin and sensitive skin that has become irritated due to climatic conditions, dermatological treatments or dryness. With a mild plant-based cleansing formula to gently remove dirt, makeup and impurities, the refreshing cleanser soothes skin to leave it with long-lasting comfort. 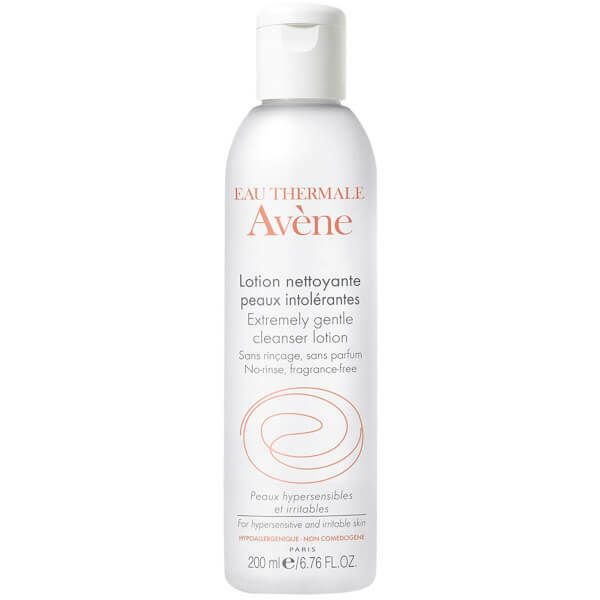 Enriched with the brand's Thermal Spring Water and patented ingredient Parcerine® to help reduce reactivity so you can experience calm, hydrated skin. Free from fragrance, parabens, colourants and alcohol. 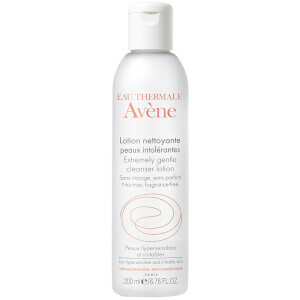 Apply morning and evening with a cotton pad or your fingertips to the face, neck and eyelids in a light circular motion. Wipe gently without rubbing with a makeup remover pad.